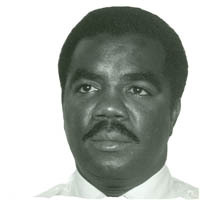 On September 23, 1981, Constable Percival Broderick Cummins and his partner responded to a disturbance call at a rooming house. They made their way to the second floor where the suspect was returning to his room. The officers followed him and a scuffle ensued. The suspect took possession of Constable Cummins' gun and shot the officer in the neck. Constable Cummins died two hours later in hospital.